As a busy engineering student, most times I find it difficult to get out for some “me” time. I am really trying hard this school year at making my health, both physical and mental health, a top priority. Why? Because being healthy makes me happy and when I feel happy, I feel like my life is more put together, and when I feel like my life is put together, I find that I am more inclined to study more effectively. 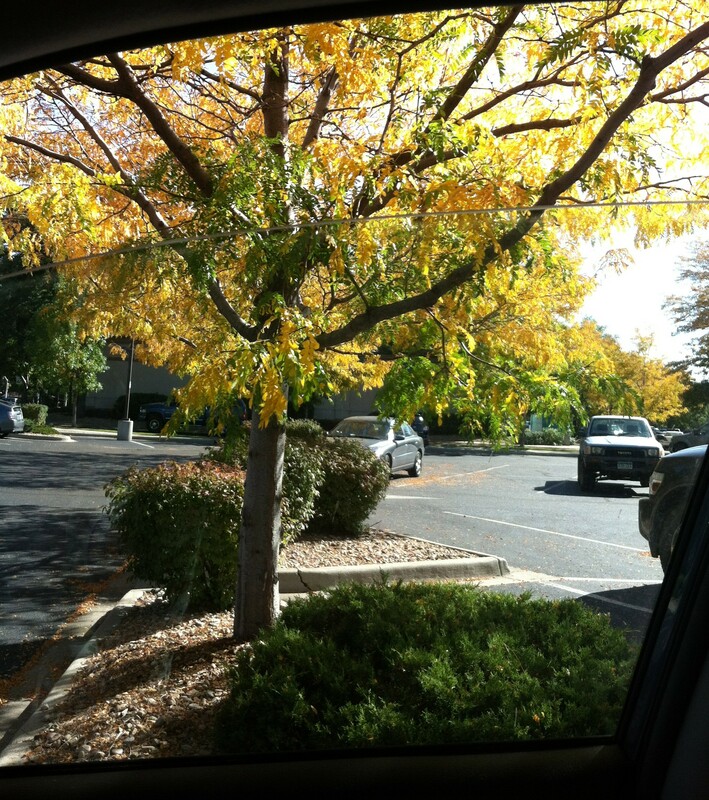 So, this is how my “me” time this weekend went thus far… Autumn is quickly approaching here in Colorado. The trees are beginning to change despite the 90º weather. I am not complaining though. If I can get the fall atmosphere minus the cold, wind, and snow, then that is just okay with me. As I have been in the Fall mood recently, I made my way to Whole Foods to pick up some Salmon for the weekend. Whole Foods has this magical ability over me though. A magical ability in which I left the store with 2 pumpkins, Pumpkin Spice Tea, trail mix, Vega Protein powder (it was on sale…), and my salmon. In my opinion, everything I bought will be put to good use! What can I say? 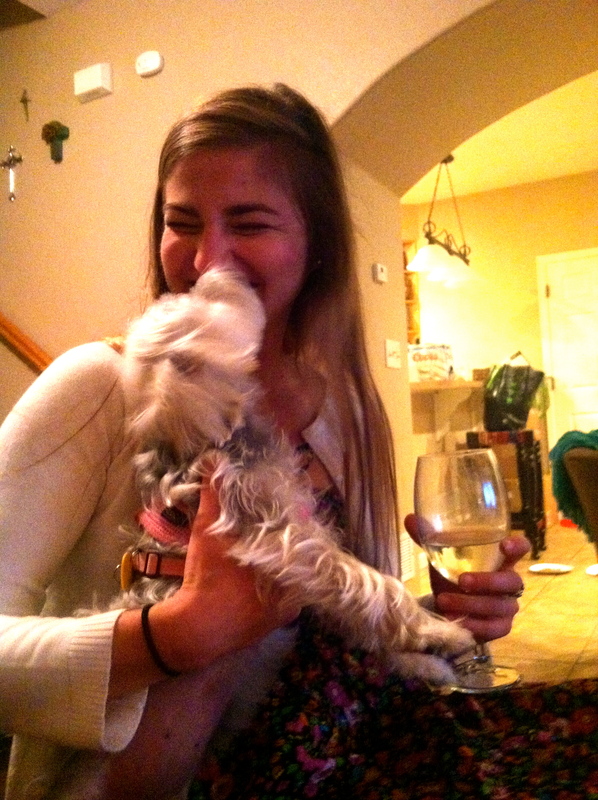 I am a dog lover if you ever did see one. 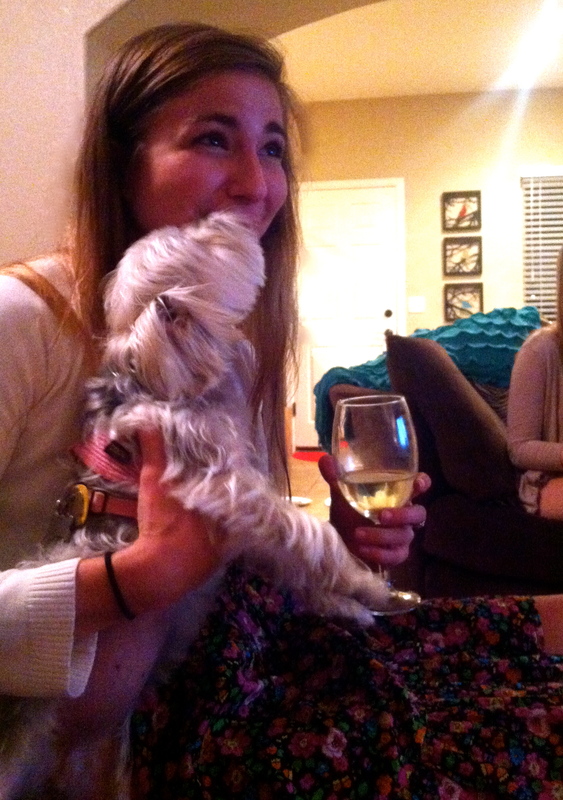 Little Jill and I really bonded. 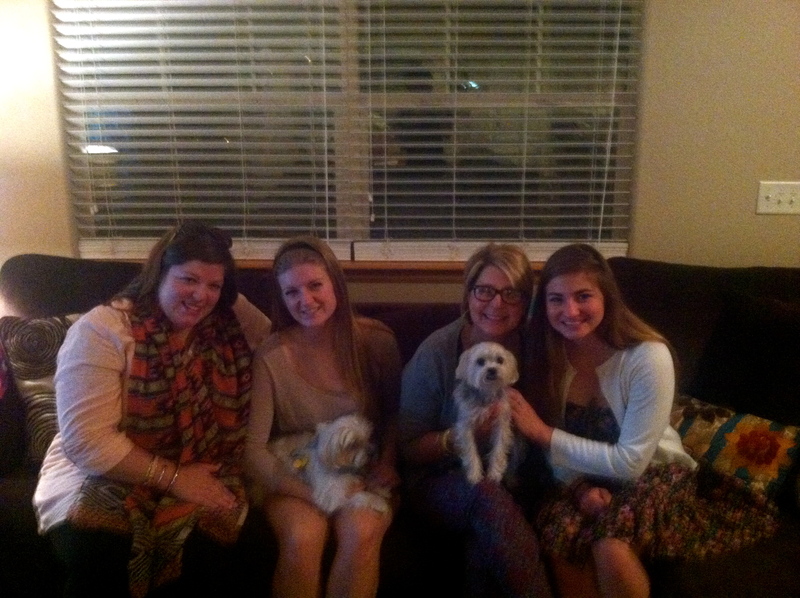 It was so nice to be around good company and receive some puppy love from furry friends. Saturday morning I made Banana Muffins and went to the Farmer’s Market. I love farmer’s markets. I will announce it to the world every time I see one or go to one. 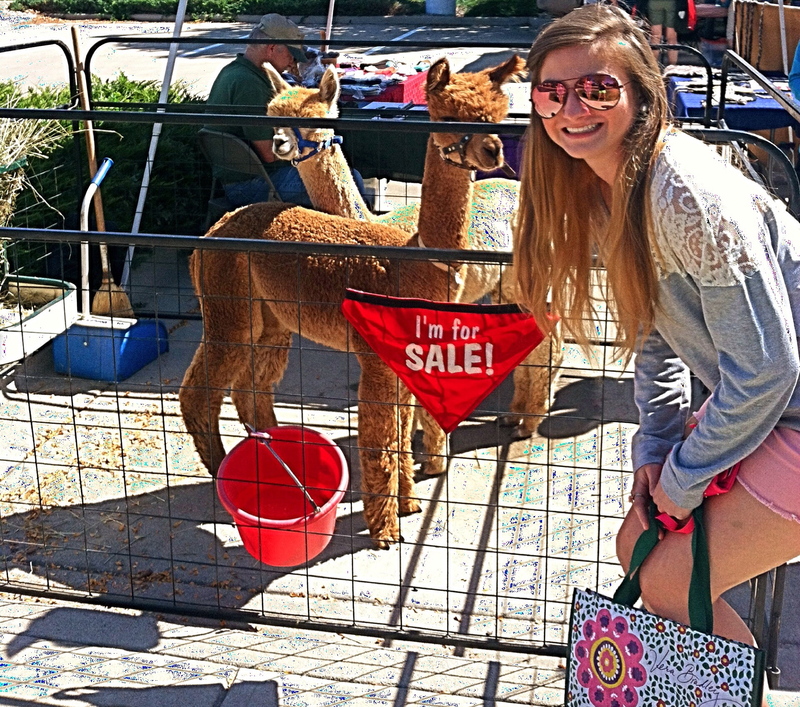 This week they had Alpacas for sale! I have to admit…there was a second of time in which I was seriously considering investing in one… Just look at their adorable faces! I could not bare to separate them though. I can only hope wherever they end up, they are sold as a couple. 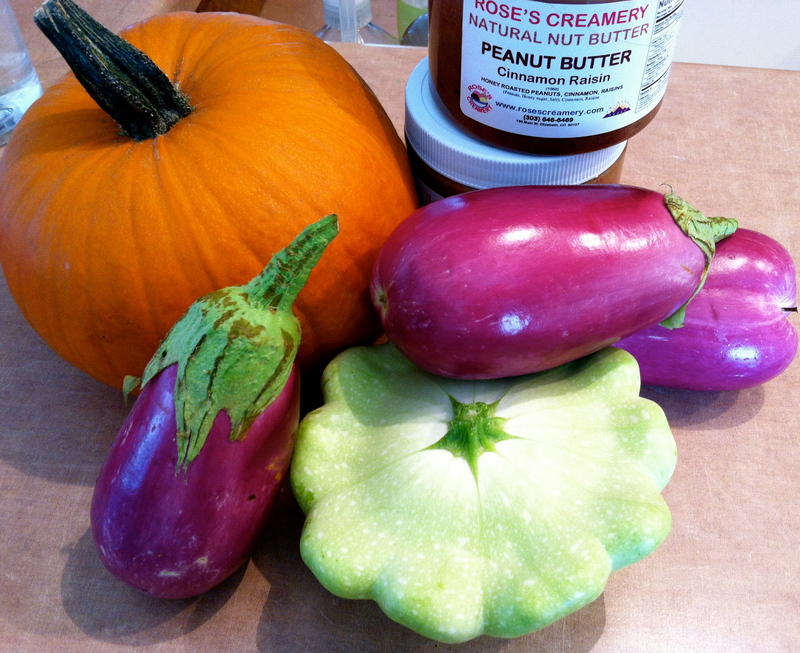 My haul included a pie pumpkin, nut butters (for my dad), eggplants, and a patty pan squash. Yum Yum Yum! I love fresh, organic and local produce! When I got home I worked out outside with running, jump roping, sit-ups, push-ups, and jump squats. It was a gorgeous day out. For the evening, I settled down and watched documentaries. Fun facts about me: I enjoy reading cookbooks for fun and watching food documentaries. I highly recommend Food Matters. It is all about “you are what you eat” and the doctor vs. nutrition debate. I firmly believe the feed the body regimen for illness and this documentary just reaffirmed my beliefs. Check it out for yourselves and tell me what you think!